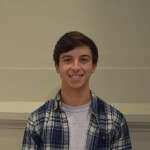 Senior Seth Pinosky knew since he was in the 9th grade that he wanted to come to UNC for undergrad and go on to UNC’s Dental School. He accomplished the last one when one recent Saturday night, he finally got his acceptance letter from Carolina’s Dental School. Seth comes from a family of doctors, pharmacists, and dentists so it only felt natural to pursue a career in health care. Science has always been his strong suit, and he enjoys leading teams like he will have to do one day in dentistry. Our 1967 class celebrated our 50th Class Reunion in May. 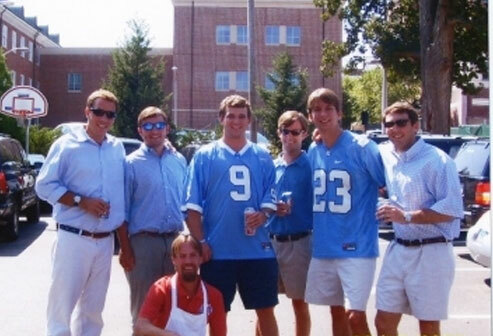 A group of nine golf-playing brothers decided to forgo the big UNC reunion and have a more intimate bonding over a long weekend which included the UNC-Notre Dame football game and golf in the mountains of North Carolina. Some of our group came from as far away as California, New Mexico, Ohio, New Hampshire, and Virginia. Help Us Start Our 2016-17 Giving Year off Strong! Our 2016-17 giving year began on September 1. We just mailed our kickoff appeal, and we've already received 24 gifts! 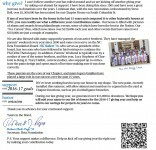 Last year, we raised over $15,000 in donations to the annual fund. Your support truly makes a difference. Help us kick off our giving year the right way by clicking here to make your contribution today. Read more: Help Us Start Our 2016-17 Giving Year off Strong!